This page, Stem Cell Therapy 101, is in answer to a question we received a few months ago. We've done some research on this in the past, and know of a few people who were able to take advantage of this treatment. I was recently in Hong Kong & met a Dr. Who told me I Should Do the SVF Stem cell Therapy. My Story...I was a fireman on an Indian Reservation & went from being the fastest runner to falling down every day...This was only 3 months after I broke every police & fireman record for the Mile & a half run. Then lost site in one eye. I also found out I have Lymes Disease. Now 6 yrs later Im vegan & have regained most of my eyesight back but walking is a challenge without a cane Or even with a cane. I do shake a lot especially my left side. I am 34 yrs old. Do you know any Dr.s in the SF area? I'm north of the Golden Gate Bridge by 20 min called San Rafael. I hope those few resources helped explain what SVF Stem Cell Therapy is - a type of therapy that uses adult stem cells from your own fat cells. "...adult mesenchymal stem cells (MSC) taken from the Stromal Vascular Fraction (SVF) — the fatty material that is removed in procedures such as lipsosuction..."
That little tidbit probably brought up a few more questions, especially if you haven't read the resources yet or listened to the video. 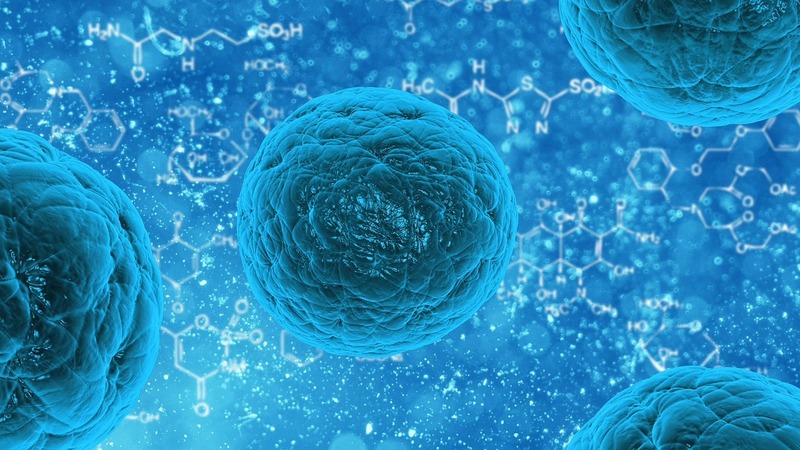 Some of the most potent stem cells in the body are Mesenchymal Stem Cells (MSCs). It's the same fatty tissue that we want to get rid of when we're overweight. Once it's removed and processed, it's put back into the body where it travels to the nerves in the Central Nervous System. It then rebuilds the myelin sheath which was damaged by your immune system. The immune system is also balanced out so that it will no longer attack your body. Basically, you would have rebuilt immune system and repaired nervous system. So no more MS symptoms. I know this is a simplistic way of looking at it, however, if it works, it would be the answer for so many people now living with multiple sclerosis. For most people, that is the question? And the answer determines if and when most people can take advantage of this life changing therapy. At a cost of $5,000 to $50,000 for the procedure, it's way out of reach for many of us. There are a few ways to get around this barrier. One is to volunteer for a clinical trial. This may cover the cost of the procedure, but depending on where you live, you still may have to pay for traveling costs. Connect with one of the companies in the resource section above. They should be able to offer suggestions for you. According to an article about stem cell therapy for MS, it works almost immediately. And the affects are seen for many months afterward. "...(the stem cells) are given by intravenous infusion. After returning to the heart and lungs, most eventually pass on through to their final destination. They are infused with the tissue juice that contains many named and unnamed growth factors and cytokines that are anti-inflammatory and immuno-modulatory. This explains why benefit is often almost immediate. The cells do eventually settle in their final destinations and integrate into the healing processes, whose effects we observe months later." This question, how often will you need to continue receiving the treatment, most likely depends on how your body responds to the initial treatment. This is how one person we know of was treated. She needed more treatments because she didn't see all of the improvement she and her doctors wanted to see. She underwent another round of treatment and we have yet to know what happened. 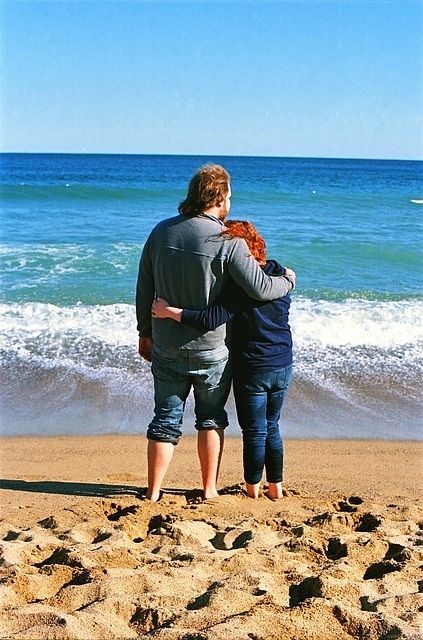 Her first treatment results may have been due to the fact that she had progressive MS. She also had MS for a long time. Where can I get Stem Cell Therapy? Stem Genex is a center in California that is studying Stem Cell Therapy for multiple sclerosis. It may be just the one for those living there or who can travel there. As for others, I'm sure there are centers in more US cities, as well as around the world. I will add them here as I come across them. If you find one or know of a treatment center, please let us know so that we can add it here. We wish health and healing to everyone.